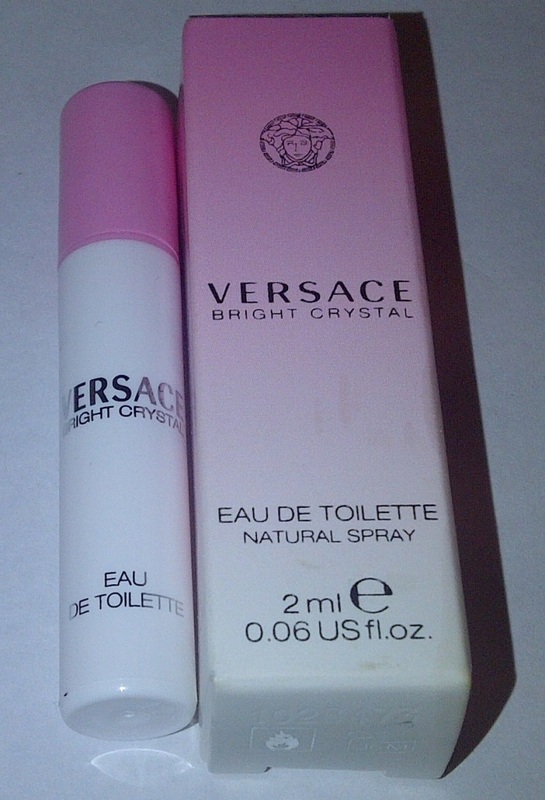 Versace Bright Crystal - Sheer sensuality, crystal transparency and luminous brightness: A precious jewel of rare beauty characterized by a fresh, vibrant, flowery scent. Ah Bright Crystal..my initial thoughts were that it was similar to Estee Lauder's Dazzling Gold but as I last smelt it many, many years this was a memory that could be quite wrong but I am sure there are some similarities in its floral style. This EDT is bright,clear and quite simply bursting with floral fruitiness. Yuzu is a citrus fruit but I am not really detecting citrus when I smell this scent, just a general fruitiness. The floral aspects of Bright Crystal are far more in abundance and override the fruitiness, to my nose anyway. This is not a warming scent but a cool fresh scent. Overwhelmingly feminine, this is a real Spring/Summer scent.